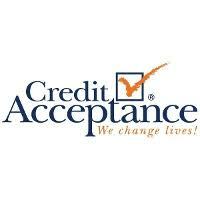 Credit Acceptance offers guaranteed credit approval. First time buyers, good credit, bad credit, NO Problem. Multiple auto loans are accepted.